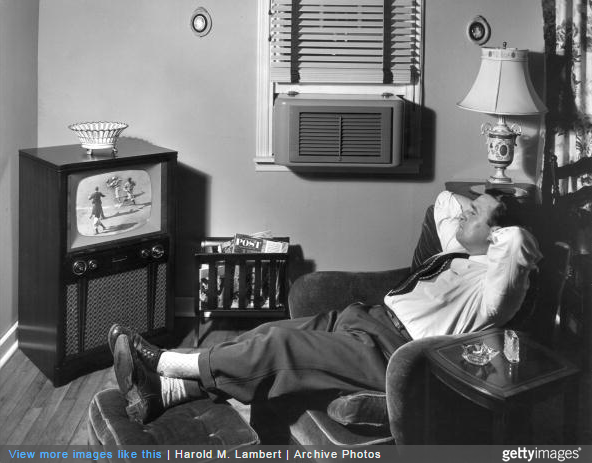 On This Day In 1960: Live League Football Shown On Television For The First Time – It’ll Never Catch On! On the evening of Saturday 10th September, 1960, ITV offered people at home the chance to watch a live Football League game for the very first time. It didn’t go well. The game selected was Blackpool against Bolton Wanderers. The two sides had slugged it out in the famous FA Cup Final iof 1953, but by 1960 both teams were fading forces. The match was pretty poor (Bolton won 1-0), as were the viewing figures. It didn’t help that Blackpool’s star player, Stanley Mathews, was injured. The following week, Arsenal were due to host the cameras but, unimpressed with the start of the televised football experiment, they withdrew permission for the cameras to cover their game against Newcastle. Tottenham quickly followed suit, stopping the cameras from showing their home game against Aston Villa, leading ITV to abandon the project altogether. Indeed, live football would not return to TV for almost 25 years, when the Spurs-Nottingham Forest game on 2nd October 1983 was televised. Live football on television – clearly a preposterous idea.